Ambitious Entertainent rapper, Kid Tini has finally dropped the thought provoking visuals for his 2018 single, Cinga. The music video is both gripping and mirrors a reality just as shocking. 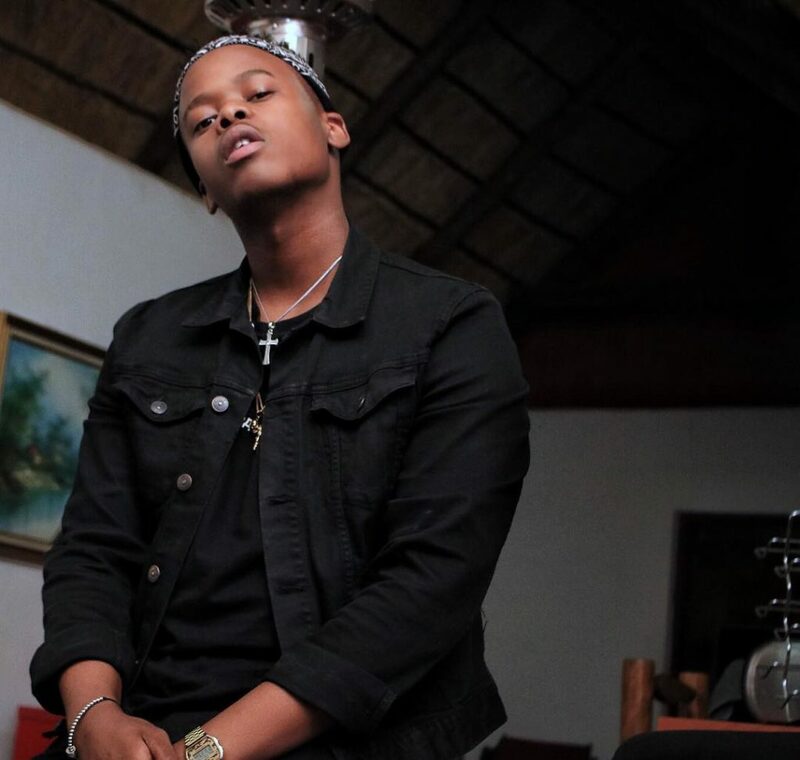 In the music video, the famed rapper is found hanging from the ceiling of an abundant building in the centre of Hillbrow. After impregnating his teenage girlfriend and not able to deal with the emotional turmoil that comes with the realisation of being a young father the famed rapper chooses to end his life. The music video begins with two high school girls who are in their school uniform. One just took pregnancy test and it came out positive. She is obviously distraught and is comforted by her friend. Rejected, vulnerable, lost some of the things, the girlfriend had been drowning in since discovering she was pregnant. She is fearful that she will never being able to come up for air because of societal judgment, ridicule and bringing shame to the family. In attempt to rewrite her fate she opted for a backstreet, illegal abortion. KidTini opens up the lid to discuss issues commonly affecting the youth. In the story narrated, Kid Tini fearlessly addresses teen pregnancy, illegal abortions and depression. “My heart breaks every time a young person loses their life, how long do we tip toe around issues? Talking about real life doesn’t make us uncool- hip hop is about realness and this is what is happening in our community “the rapper said. Asked why he chose such an unorthodox approach with his latest music video. The Eastern Cape born rapper explained.